Manaconcept is my own small company located in Dortmund. I develop games for both computer and board for a living. If you want to meet me, I attend the gamescom in Cologne and the Essen Spiele fair every year. Please feel free to tell people about this blog, whenever you like. As most other game developers I am a gamer first and my teenage gaming history brought me to this wonderful job. I have been around computers since floppy disks were about 8 inches in size and textfiles had to be compiled to be saveable on these monsters. After working as a game designer in the industry I found myself looking for new ways of making games and ended up as an Indie. As of today, I write, draw, compose, program and publish them myself. And it has been quite a ride too get there. 🙂 My most successful game so far is “Meine Tierpension”, which was a childrens game bestseller for some time. With Monkeys In Spacesuits I built “Attic Attack” and “Megalopolis” for the Xbox Indie Market. Attic Attack was our entry to the first Dream-Build-Play and Megalopolis made it into the world finals for imagine cup. After that I took a shot at board game development as Soylent Games and if you like space dogfights you will definetely like my first board game Interstellar Mayhem. Currently I am developing for the iPad and iPhone and maybe the Android and Windows Phone will follow. 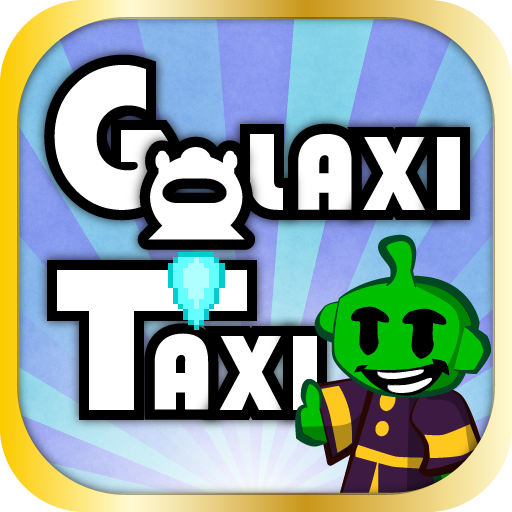 GalaxiTaxi was released 1st of May 2012. 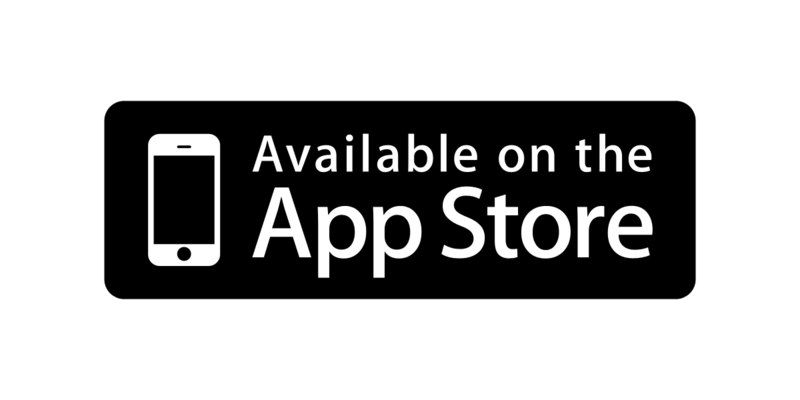 You can download it for $0.99/0.79€.